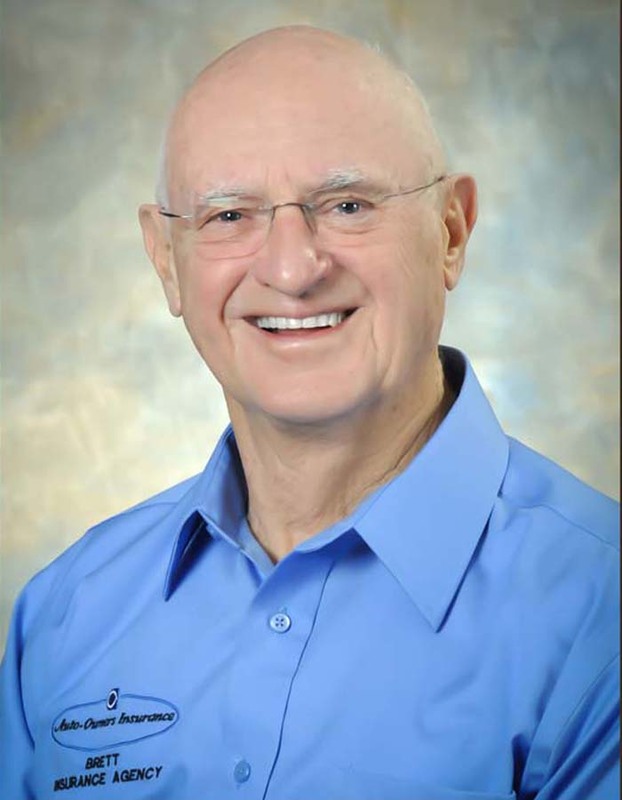 Wayne entered the insurance business in 1960 as a Life, Health, and Annuity specialist. In 1973, he became registered with the National Association of Securities Dealers (NASD) and licensed with the Securities & Exchange Commission (SEC). In 1984, Wayne became an independent broker. In 1985, he received the Chartered Life Underwriter (CLU) designation through the American College in Bryn Maur, PA and in 2003 obtained the designation of Chartered Mutual Fund Counselor (CMFC) through the College of Financial Planning in Denver, Colorado. Wayne became affiliated with the Brett Insurance Agency in 1999 as a Life & Financial Services Representative. He is a member and past President of the Estate Planning Council of Cambria & Somerset Counties and a member of the West Central PA Chapter of the Society of Financial Service Representatives. He is an active member and past President of the Johnstown Kiwanis club and a 32° member of the Greater Johnstown Lodge 538, Free & Accepted Masons of Pennsylvania, Ancient Accepted Scottish Rite in the Valley of Altoona. Will is a Producer and currently holds the PA Agents license for Property & Casualty.